Mr Shigeo Katsu is President of Nazarbayev University, a position he has held since December 2010. 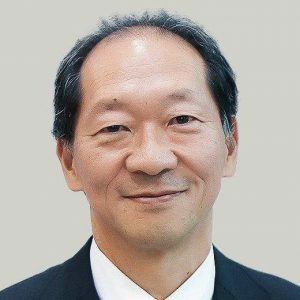 Prior to that, over the course of a 30-year career at the World Bank, Mr Shigeo Katsu held various positions including leading financial sector reform support for China, Director for Cote d’Ivoire, and Vice President for Europe and Central Asia. After his retirement from the World Bank, he served for a few years on the US board of a youthoriented international development NGO. Between 2011 and 2015 he was an Advisory Panel member of the ASEAN+3 Macro-Economic Research Office (AMRO).